One of our favorite things about traveling is trying new restaurants and tasting the local flavors. Add these 10 Women Owned Restaurants to your list when visiting the cities below to dine with the locals while supporting women entrepreneurs! Pomegranate Bistro is a family-friendly American Bistro in Redmond, Washington. Come enjoy thoughtful comfort foods, an approachable wine list, fun cocktails, exceptional coffee and familiar faces. Kanaloa Seafood is proud to be the first certified sustainable seafood company in the United States. For over 30 years, they have proudly offered the best quality seafood to restaurants, retailers, and home cooks alike. Visit two locations in California and choose from a huge variety of fresh, quality, sustainable seafood. A fifties style diner with a modern flair! This retail restaurant concept is a family destination serving breakfast all day, lunch and dinner featuring famous burgers, classic entrées and handmade shakes. 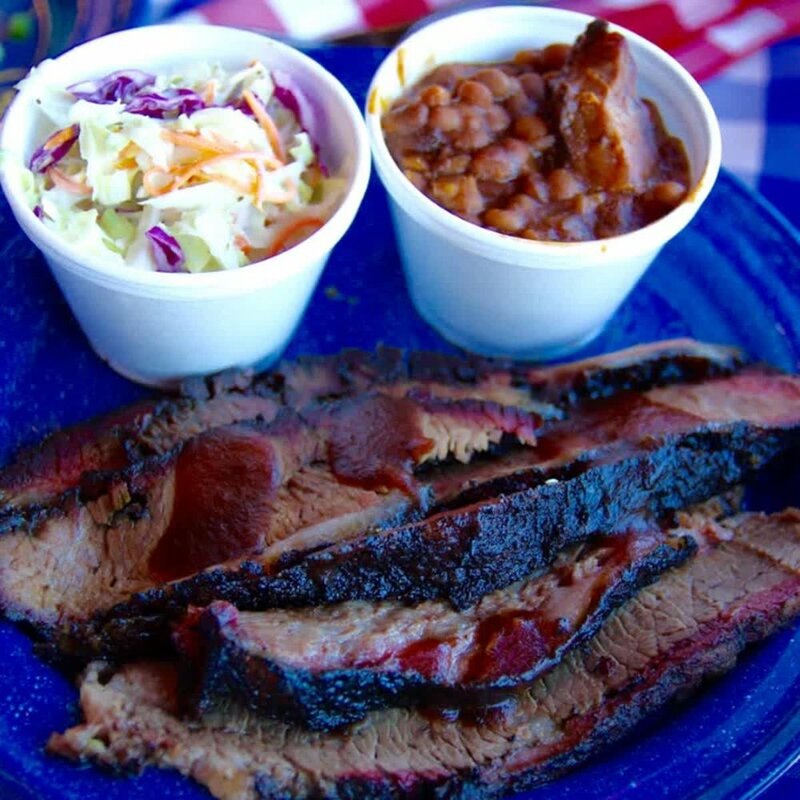 Family owned and operated restaurant and caterer since 1973, Big Al’s offers a large variety of hickory-pit smoked Choice Meats and house made sides daily to its long time and loyal following. In addition to in-store dining, Big Al’s offers take-out, delivery and full-service catering for groups of 10-10,000. Since its founding in 1994, Big Delicious Planet has evolved from two sisters catering backstage for rock bands to a highly successful full-service urban farm-to-table operation with a talented team of event producers, chefs, baristas, servers and bartenders. Tucked away between unmarked warehouses and cool loft buildings, Big Delicious Planet's Canteen has become a hotspot for the creative entrepreneurs of West Town Chicago’s industrial area. Chef and owner Tammy Wong is passionate about her food. You can taste it in her dishes. 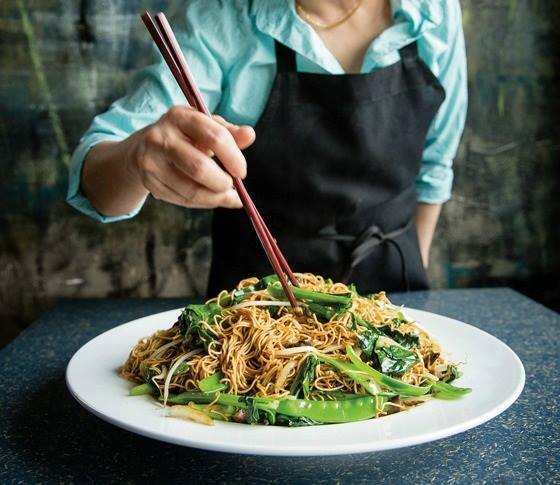 An icon of Minneapolis’ Eat Street, she’s been creating award winning dishes for 27 years. El Burrito Mercado offers a unique experience in a vibrant full service marketplace with Mexican/Latino groceries, fresh Mexican bakery, Restaurant, and full service deli and catering! What started as a tiny mercado to meet basic Mexican grocery needs for the latino community in the Westside of St. Paul MN, has become a destination in the heart of WestSide St. Paul. Georgetown Bagelry has been baking fine artisan bagels for the Washington DC Metropolitan region since 1981 using 400-year old bagel baking traditions with the freshest ingredients. Mary Beall Adler, the owner of the Georgetown Bagelry began learning the art of making fine artisan bagels in 1985 when she became a part of the Georgetown Bagelry family. The Bagelry is widely regarded as the best bagel bakery south of New York City. Located in the Inn at Hastings Park, Artistry on the Green uses fresh, seasonal ingredients and innovative cooking techniques to create delicious menus that showcase classic New England favorites with an inspired twist. Named Best Brunch in Yankee Magazine’s Best of New England 2017 Editor’s Choice Awards.